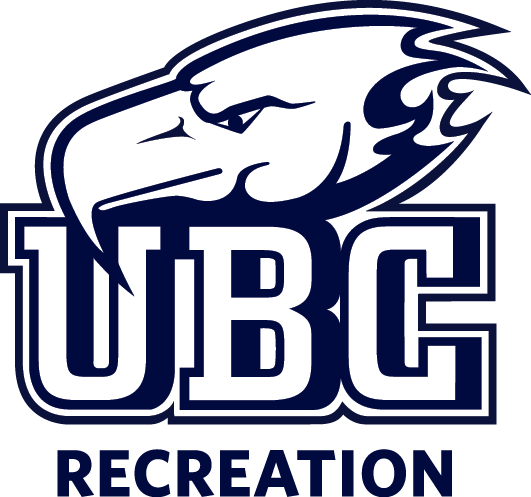 UBC Recreation Intramurals hosts iconic events nearly every week throughout the school year at varying levels of competition. Alongside these events, our organization runs ten intramural leagues throughout the academic year. UBC Recreation is committed to making these events and leagues an inclusive, accessible, and respectful experience for all of its patrons, volunteers, and staff.